2014 World Cup: What did we learn? 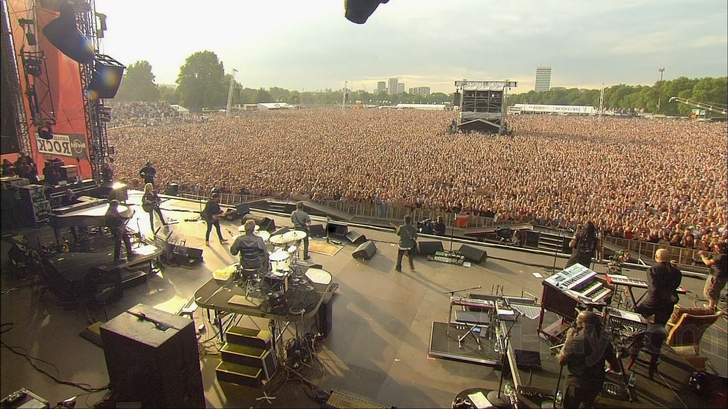 What is the point of concerts at Hyde Park? 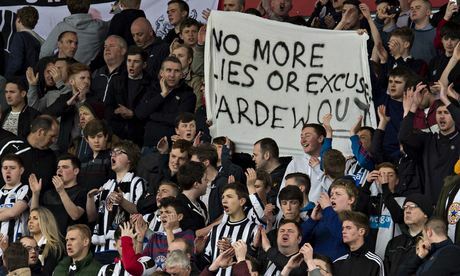 Have Newcastle United given up for the season? 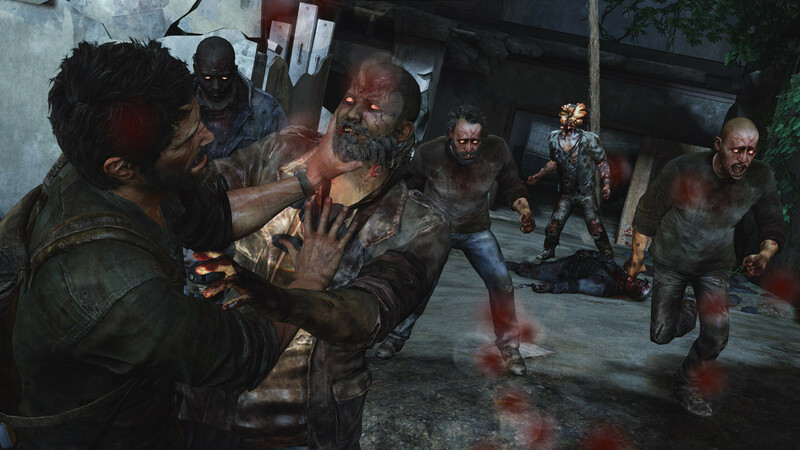 Will The Last of Us go from great game to great film? 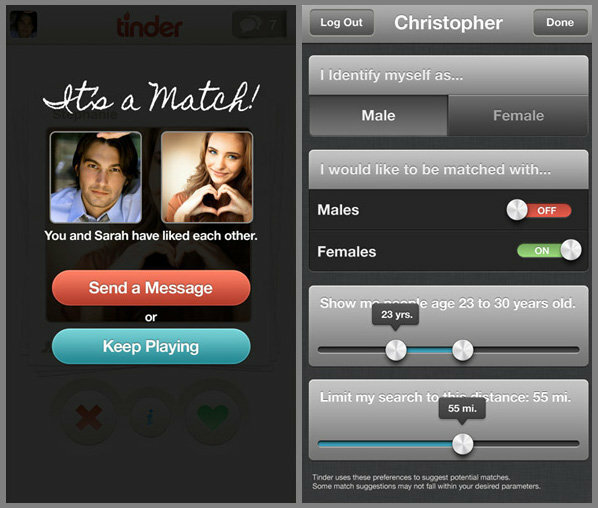 Why does Tinder feel so sinister? 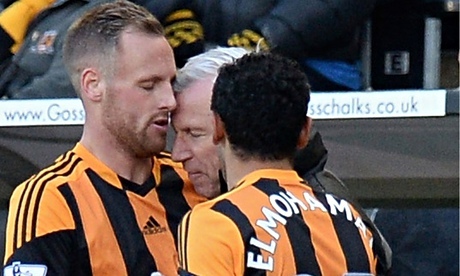 Is sacking Alan Pardew an appropriate reaction?